Due for release on July 17 is Farraday - Shade Of Love. Farraday is a new melodic rock project which was born in Athens, Greece in January 2012. The masterminds behind Farraday are Roy Da Vis, who is the composer, singer, guitarist & keyboard player and Stathis Spiliotopoulos, who is the producer of the project and also plays drums, bass and also supports with backing vocals. Roy Da Vis started playing at the age of 16 and performed with local bands like Mirror Lies, Heaven'Spirits and with a Hard Rock/AOR band called Bad Medicine, where Stathis Spiliotopoulos also was the man behind the desk of their sound. Bad Medicine self-released an EP called “Breakin' Down” including the two songs “Breakin Down” and “Shade Of Love” but it never came out as an official release. After many years of music collaborations with bands, projects & live performances, Roy & Stathis are trying to deliver their passion for Melodic Rock music and now are making their dreams come true! 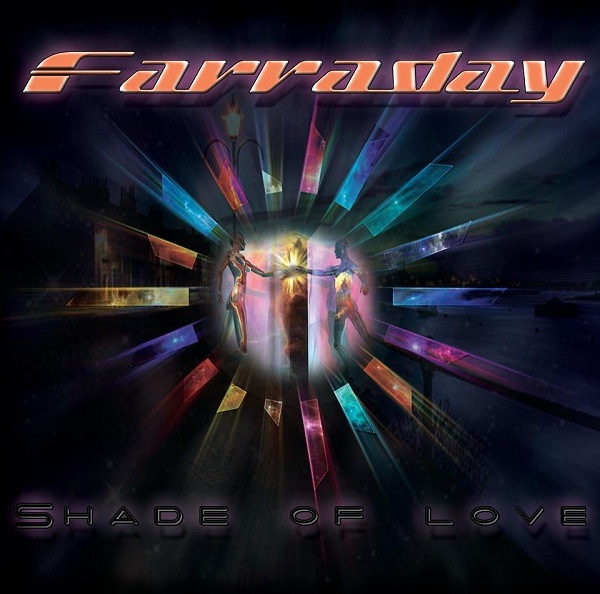 Farraday "Shade Of Love" is the first album with which they try to express their feelings and give to the people who share the same music tastes: their unique point of view of Melodic Rock music. 10 Melodic Rock tracks have been engineered, recorded, mixed, produced and mastered between August 2012 till February 2013 at Deep Bass Studios Athens, Greece and are now ready to rock you with the 80's melodic rock sound! Track list: 01. One Way Ticket To Hollywood, 02. Rock U (The Old Fashion Way), 03. Shade Of Love, 04. Can't Get Enough, 05. Breakin' Down, 06. Tonight, 07. Can't Wait On Love, 08. Out Of Nowhere, 09. There For You, 10. When Passion Burns.